You deserve a smile you love: one that’s healthy, beautiful, and filled with confidence. Dr. Ulla Crouse and the Brighton Orthodontics team would love to help you achieve that smile. We provide state-of-the-art orthodontic care that’s gentle and effective, and create a lifetime of incredible smiles. At your complimentary consultation, we’ll ask a lot of questions about your life, hobbies, and treatment goals. After Dr. Crouse’s exam, she’ll develop a custom care plan for you. She’ll focus on your unique needs, as well as aesthetic concerns. Her goal is to create a smile that’s lovely, healthy, and functional. At Brighton Orthodontics, we believe in doing the right thing for each person in our care. We are ethical and honest in our treatment recommendations and will work to find the approach that’s right for you. Dr. Crouse and our team members are experienced professionals. We’re also warm and supportive, and love to help our friends and neighbors achieve their best smiles! 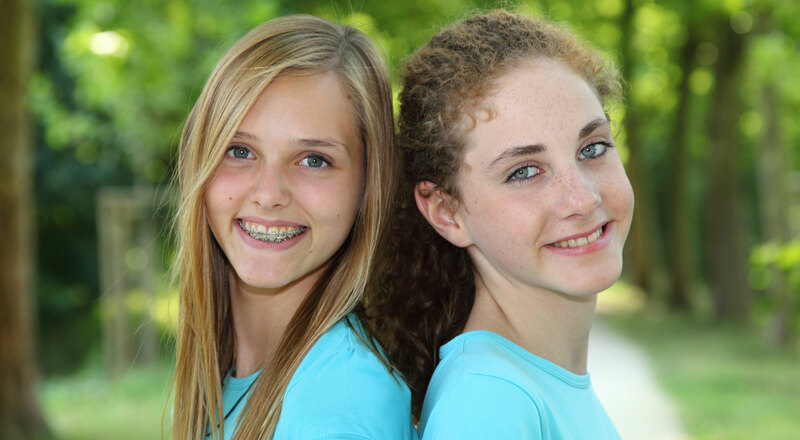 Please contact our Brighton, MI orthodontic office and schedule your complimentary consultation. Our practice serves Fenton, Hartland, Howell, and the surrounding communities. Dr. Crouse and our team look forward to welcoming you to our orthodontic family. We can’t wait to get started on your beautiful new smile, one you’ll share with confidence. Call today!